The popular craze of car customising ISN’T a new thing to take the industry by storm, in fact customising one’s motor has been around since the introduction of the car itself. However, people looking to customise their American vehicle usually end up wasting money ripping things off again to replace it with another part if the job isn’t done properly. However, this is where David Boatwright Partnership can step in and help! While you may be in to your popular body kits, wings, spoilers, wheels and engine, your car’s interior is also an area to consider when thinking of customising. New styles of seat, dashboard upgrades and steering wheel are just some of the upgrades you may be accustomed to. Why risk the cheap price of a ‘dodgy’ part that might simply fall off in time, when a higher quality part lasts longer and usually fits more easily. Nevertheless, there are many cars on the road that have, what feels like, random parts thrown at them and stuck on with duct tape. You have to consider the bigger picture when customising any car, let alone your powerful American beauty. Car customisation is far more wider than just what it looks like, it’s not just the visual aspects that should get all the attention. Perhaps you’re looking to increase the engine power by fitting turbos, twin chargers or sports exhausts? Some parts work fine on their own, but for that added power or extreme modification you crave you may have an Air and Hydraulic suspension or stretched tires in mind. 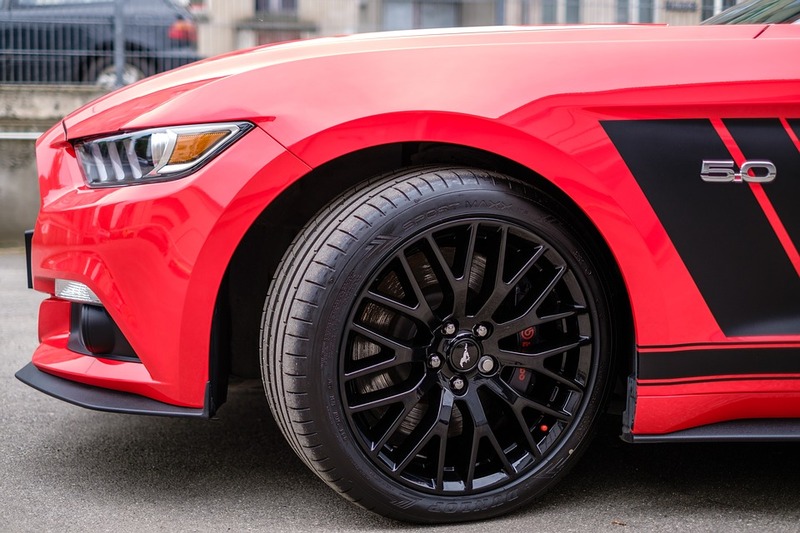 These are just some of the thoughts you may have for your vehicle, although you might be truly surprised at how much you can do with the customisation of your car or truck. It usually pays to get someone involved who has experience within the industry and modifications of this standard for that all important higher quality finish. 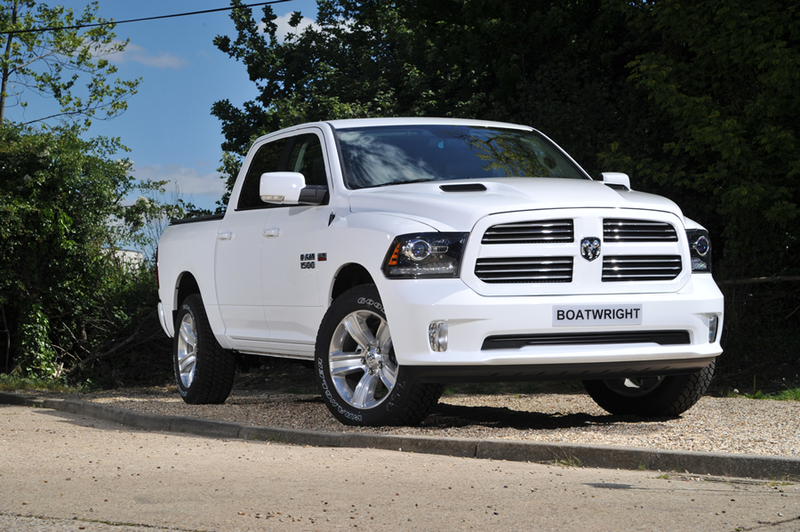 At David Boatwright Partnership, we offer a bespoke customisation service for American cars and trucks. You can speak directly to our team about personalising your vehicle. We offer full custom options including partial or full interior re-trim, full vehicle wrapping service, mechanical upgrades including supercharger fitment, custom wheel options, suspension lifts, brake upgrades, custom bumper, custom grille options, exhausts and much more. Power to the people, power for your vehicle! Rev Up Your Engine For The 2018 American Speedfest!